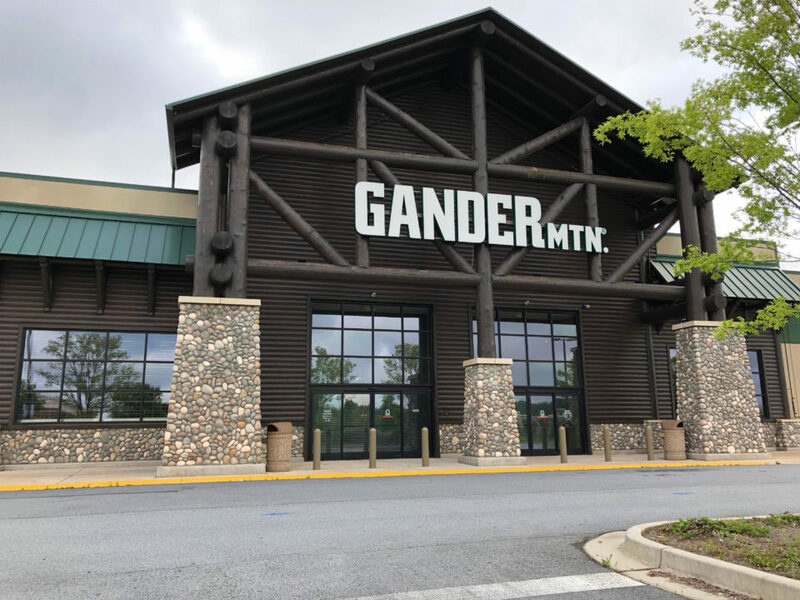 A major home decor retailer is planning to open in the former Gander Mountain location at 361 Newnan Crossing Bypass. 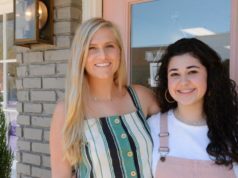 At Home, a large, chain home decor store, has announced plans to open a new location in the building. 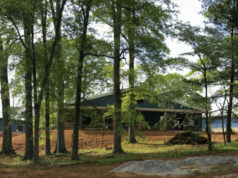 At Home Group, Inc. plans to do more than $3 million in renovations to the building, which was constructed and opened as Gander Mountain in 2014. 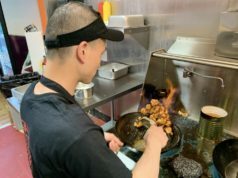 According to plans obtained by The City Menus, the company plans to add additional space as well as renovate the existing 86,693-square-foot building. At Home is based in Plano, Texas, and carries a large variety of both indoor and outdoor home decor items. The large, chain retailer currently has more than 100 locations throughout the United States, including a nearby location in Douglasville. Bids are currently being accepted on the project, which is estimated to begin on July 9.